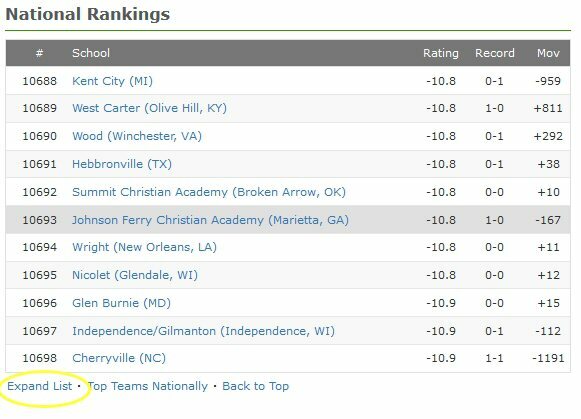 The Freeman scoring service assigns every team a Power Rating. The number you earn reflects who you played and how well you played agains them. A simple list of wins & losses will not take into consideration how tough of a team you were playing. 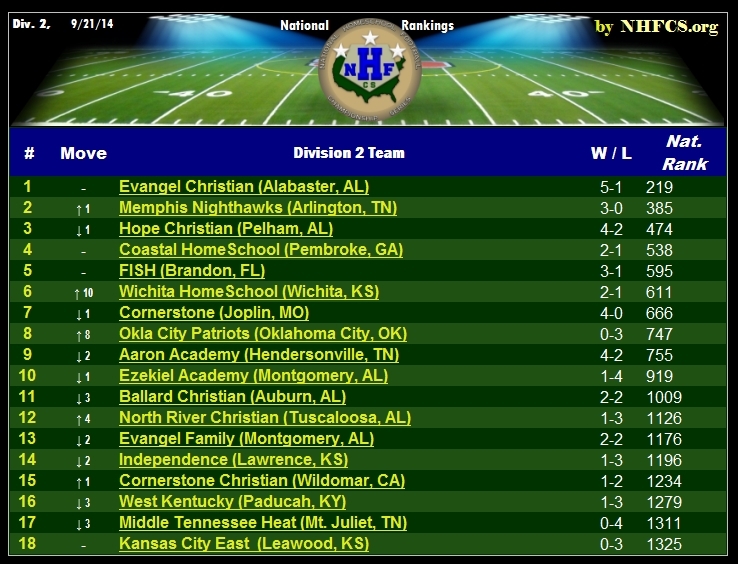 For this reason it is very advantagous if your opponents have a very good season. You'll want to encourage your opponents preformance in the remainder of thei season, whether you won or lost the game. 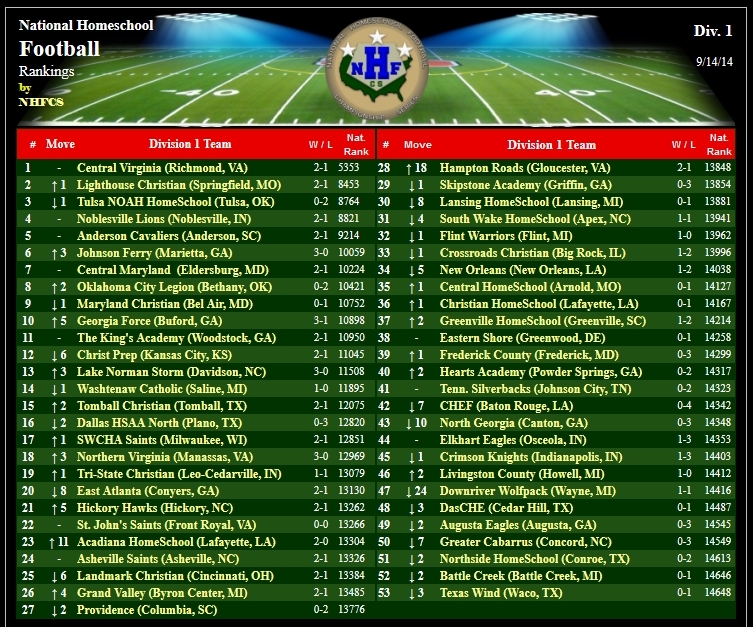 Question: How do I find my team's Power Rating and Strength of Schedule? At the lower left corner of the chart you'll find the hyperlinked word "Expand List". Now click on the word "Expand" and a new chart will open which lists all the variables that were factored into your Power Rating (see figure 3). By Sept. 21st, all preseaon factors will have phased out. "Strength of Schedule" only pertains to games played; not remaining games on your upcoming schedule. 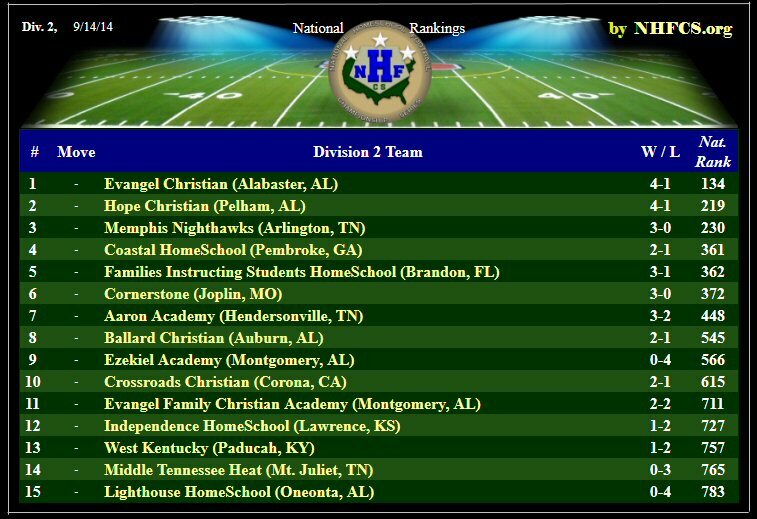 Games against teams not listed in Maxpreps same classification as yours (8man vs 11man, nonvarsity opponent, unknown opponent, etc.) are not factored in your Power Rating. Niether are forfeits. 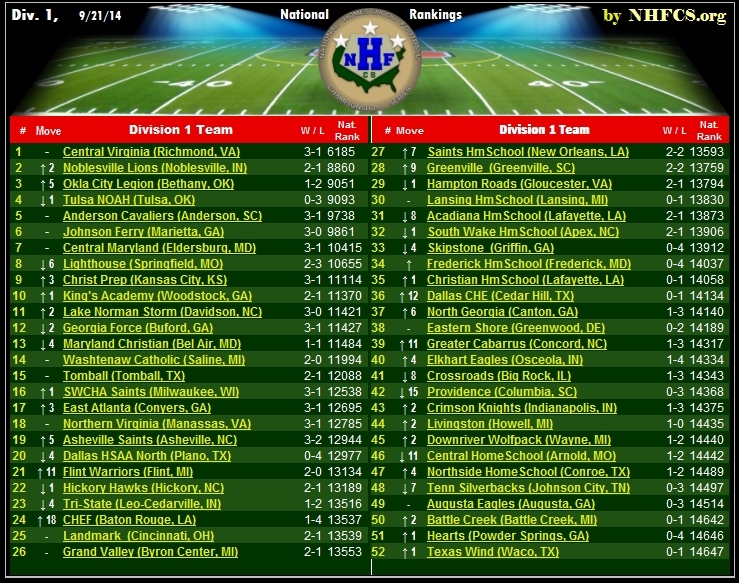 Postseason playoffs are weighted much stronger on your Power Rating. Not reporting a postseason win is a devastating mistake. 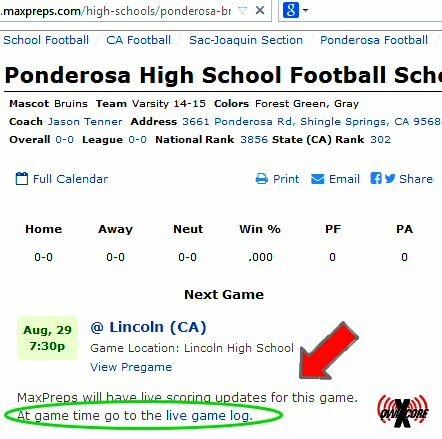 Protect your Maxpreps profile against inappropriate game entries. If a game is listed which your team is not really playing, remove it BEFORE a score is posted. 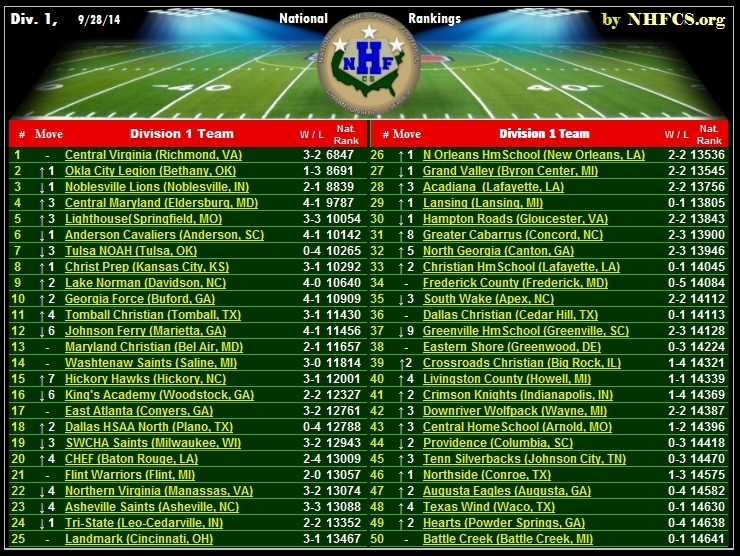 Otherwise you'll have to appeal to Maxpreps' staff in order to rectify the situation. Don't be guilty of this defamation. 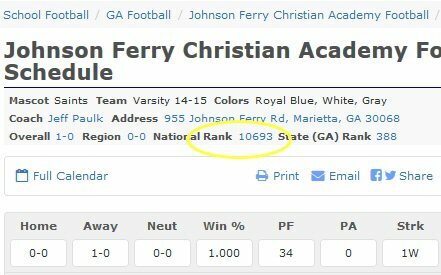 If your varsity team is playing a JV squad of a powerhouse team, DO NOT list their varsity squad as your opponent. 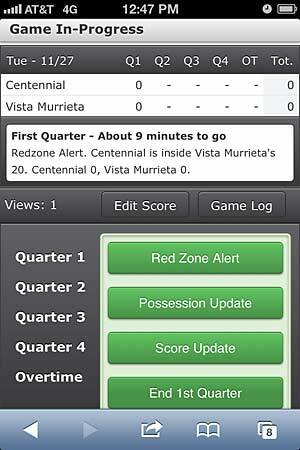 Instead, list "non-varsity opponent" and in the details you can list the actual game details, including which team's JV you are competing with. 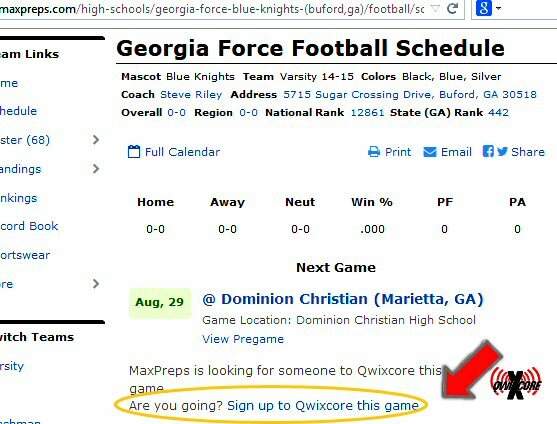 A scrimmage should never be reported as a game, on Maxpreps. Only completed games played by established traditional game rules with certified game officials should be reported as games, in your W/L records.